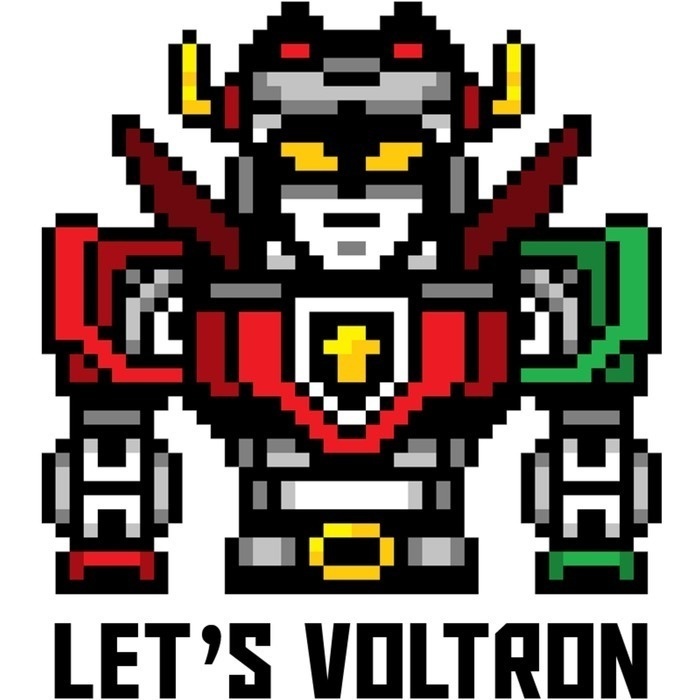 ようこそ to our Japanese Celebration of Voltron! 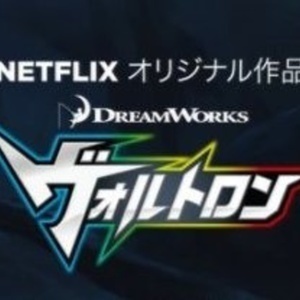 In this podcast, we talk to 3 fans of Voltron Legendary Defender who give us the Japanese perspective (Unky, Kalai, and Hikawa), and what it's like to be a Voltron fan in Japan. We play a clip from the Japanese-dubbed version of Voltron Legendary Defender and give credit to those Japanese actors. For our Retro Voltron Segment, we give credit to the original actors of Beast King GoLion from 1981. A BIG ありがとうございました to all our Japanese listeners! This podcast is for you! We want to thank our special guests, Unky, Kalai, and Hikawa, for joining us on this podcast! To follow our honored guests on Twitter, Unky is @atamaokaCY, Hikawa is @HKW_mvl and Kalai is @kalai_chik !! You may have noticed the music at the beginning and end of the podcast has changed for this podcast. At the beginning, we feature the original theme for Beast King GoLion (1981) and at the end, we feature the original theme for Armored Fleet Dairugger XV (1982). These were the two Japanese shows from Toei Animation that were used to create the Lion Force and Vehicle Force episodes of Voltron: Defender of the Universe in 1984. We hope you enjoyed our Japanese Celebration of Voltron! Next week, we're going to the land Down Under (Australia) to talk to Adam O'Brien and have him help us review the Voltron Legendary Defender episode, Bloodlines, from Season 5.